Could Dog Ownership Improve Your Overall Health? Every year, individuals, couples and families adopt a dog. This furry new family member makes a bit of a mess and needs some training, but often provides a great deal of love to owners. 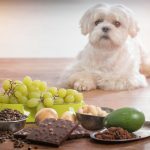 Even older senior dogs that may even need senior dog supplements. However, research shows there are a number of specific benefits to owning a dog. What makes dog ownership great and how can it actually improve the health of owners? 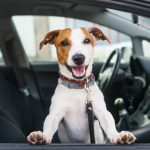 When Americans today are dealing with significant levels of stress and living a sedentary lifestyle, dog ownership can improve both body and mind. But the dog needs to be healthy as well. Understand how dogs can improve your well-being today. Those individuals who do not exercise or live sedentary lives may become more physically active when caring for a dog. Those who are generally inactive can start by slowly increasing activity by walking their dog for 10 minutes daily a few times every week. Owning and caring for a dog can have many benefits. According to a recent report, dog ownership can help people lose weight, maintain a healthy weight and decrease blood pressure levels. Dog owners, when compared to those who do not own a dog, are more likely to get the amount of exercise recommended by experts. 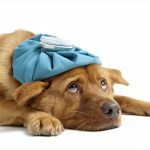 Owners have to perform many activities when caring for a dog that may serve to improve their physical health. 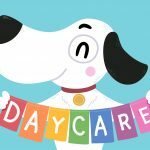 Children with dogs perform more moderately rigorous activity than children without and adults tend to walk approximately double that of those who are not dog owners. Children and adults can also enjoy the physical activity of giving their dog a bath. 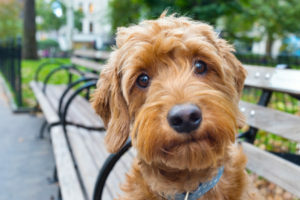 Individuals who have suffered from a period of hospitalization or severe illness have found therapy dogs helpful in regaining a sense of independence. Those who are undergoing rehabilitation or are disabled find service dogs are able to help them be more independent and allow them to perform routine activities. From the stresses of daily responsibilities to the death of a loved one, dogs can help those suffering from stress, sadness or grief work through and cope with different mental and emotional states. The author of a Harvard Medical School report shared that there are psychological benefits to owning a dog. The act of looking into the eyes of a dog and petting them triggers the release of oxytocin in an owner. Petting a dog can also reduce the levels of cortisol, a stress hormone, in the body. Past studies correlated dog ownership to reduced risk of heart disease and increased survival rates among those who had suffered a heart attack. Individuals experiencing loneliness or the loss of a loved one may benefit greatly from the companionship of a dog. 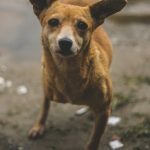 Owners dogs can help individuals deal with anxiety and may benefit those with mental health issues related to that area more than the use of some conventional therapy treatments. 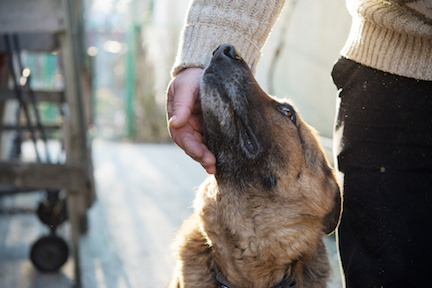 Dogs can be important for some people who experience social isolation. They also have been found to be a benefit for the elderly living in residential care facilities. Owning a dog may help owners stay healthier and reduce the need for doctor visits. A survey of those who own dogs and cats showed a positive correlation between pet ownership and a reduced use of general practitioner services and annual doctor visits. Dogs may be an addition to a household and increase the mental, emotional and physical health of owners. Though sometimes dogs may get sick or become old and need additional care, children, adults and the elderly may all benefit from having and caring for a dog.